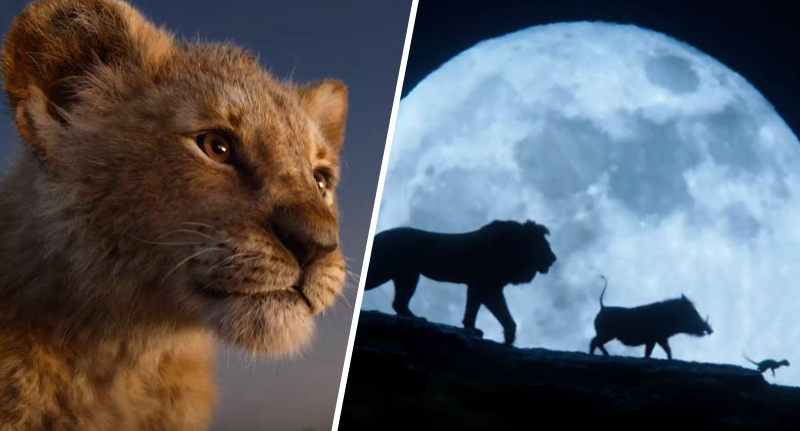 Disney just dropped a brand new trailer for The Lion King, so get ready to experience all of the emotions in high definition. The highly anticipated live-action remake is set to hit cinemas this summer, celebrating 25 years since the original animation, and Disney have just raised the hype to a whole new level with the release of some previously unseen footage. Simba and Mufasa are back, recreating some of the most iconic scenes from the beloved film, and we even get the first look at our favourite little lion’s best friends; Timon and Pumbaa. The incredible trailer portrays wildlife shots worthy of a David Attenborough documentary, and we’re even treated to a snippet of sing-song towards the end. The 2019 remake comes from director Jon Favreau, who’s no stranger to introducing old Disney films into the world of live-action after creating 2016’s The Jungle Book. Simba and the gang are being brought to life with the help of an all star cast, made up of Donald Glover, Beyoncé, James Earl Jones, Chiwetel Ejiofor, Billy Eichner, Seth Rogen, Alfre Woodard and John Oliver. Glover will play the adorable, fluffy (at least at the start) Simba, Jones is the voice of Mufasa, and Ejiofor will be voicing the evil villain, Scar. Let’s hope they’ve been working on their roar! Although some of the original’s unforgettable scenes have been recreated for the new film, Walt Disney Studios president of production Sean Bailey has confirmed it won’t be a shot-for-shot remake. The Lion King is a revered and beloved movie, so you’d better revere and love those parts that the audience wants. But there are things in the movie that are going to be new. [And] it is a new form of filmmaking. Historical definitions don’t work. It uses some techniques that would traditionally be called animation, and other techniques that would traditionally be called live action. 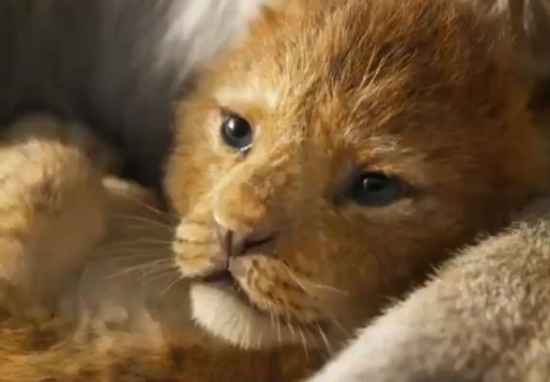 The Lion King will feature some new music from Beyoncé and Elton John, as well as some of the film’s classic tunes such as I Just Can’t Wait To Be King and The Circle Of Life. The remake is sure to be an emotional rollercoaster. Although it was originally technically a kids film, I think there’ll be a lot of adults bawling their eyes out in the cinema once it’s released! If you have a story you want to tell, send it to [email protected]o.uk.